Our direct bus to Stonehenge from London is the easiest and most convenient way to visit the wonders of this ancient mystical site. Choose from a morning or afternoon departure from Central London on our luxury transportation buses with free wifi. 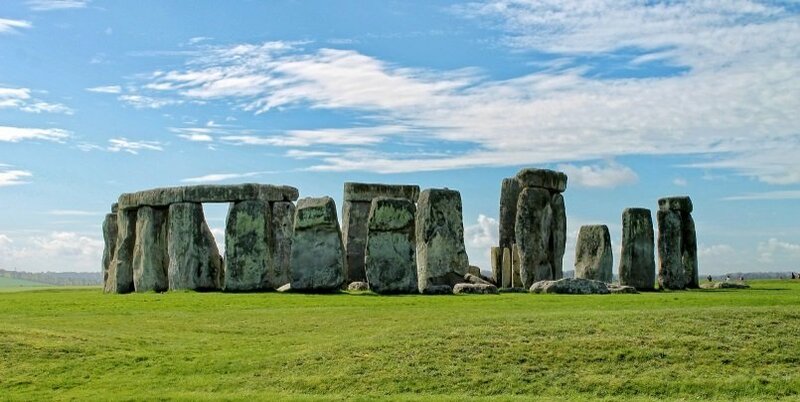 This is the cheapest and most convenient way of traveling from Central London to Stonehenge, a UNESCO World Heritage Site and one of the most popular places to visit in the UK. The visit is self-guided and offers great value with entry ticket and a superb audio guide with commentary available in 9 different languages. 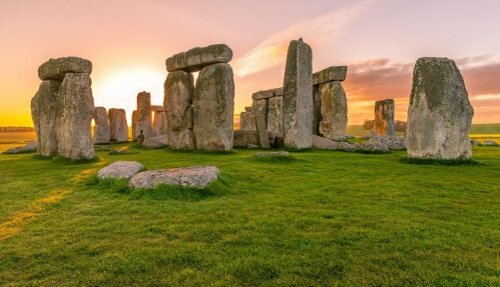 Starting from just £51, this direct bus is available every day, and can also be combined with a visit to nearby sites on one of our full day guided trips to Stonehenge. Leave Stonehenge and arrive back in London in time to enjoy the rest of the day/evening. *N.B: All times are approximate and are dependent upon traffic conditions, but you will always have 1 hour 45 minutes at Stonehenge. It includes entrance ticket, audio-guide & roundtrip transportation. It departs Central London daily from 4 Fountain Square, 123-151 Buckingham Palace Road, London SW1W. Add on a traditional British fish & chips meal to your Stonehenge package for just £12 extra! We’ll drop you at a traditional English pub when you return to London for a delicious meal. Our Stonehenge bus is one of the few direct buses that operate from Central London on a regular basis. The shuttle service includes entrance to Stonehenge, so it’s a really hassle-free way of traveling. You’ll get around 2 hours to explore Stonehenge which is normally more than enough time and it’s about a 5 hour round trip to and from London. This is the perfect option if you are just looking for a direct bus to get from London to Stonehenge and back. But with the extensive travel time, you might consider a tour that visits some of the fascinating nearby attractions which are equally well worth a visit. 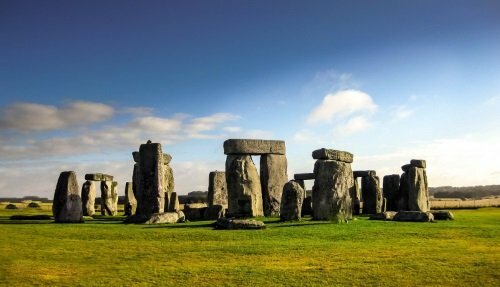 Our full day Stonehenge excursion from London that includes direct bus transport, entrance fees, guide & visits to Stonehenge & Bath. 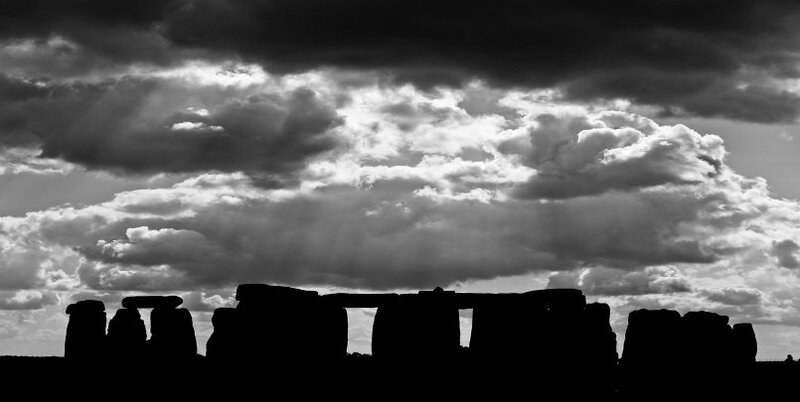 Start the day with a guided visit to Stonehenge where you’ll get an overview of the site’s history and archaeology. This is then followed by a visit to the city of Bath, where you’ll receive a guided panoramic overview of this UNESCO city followed by a visit to the Roman Baths. It’s the most comprehensive option and the trip is available every day and costs £81 for an adult ticket, £71 for a child ticket. 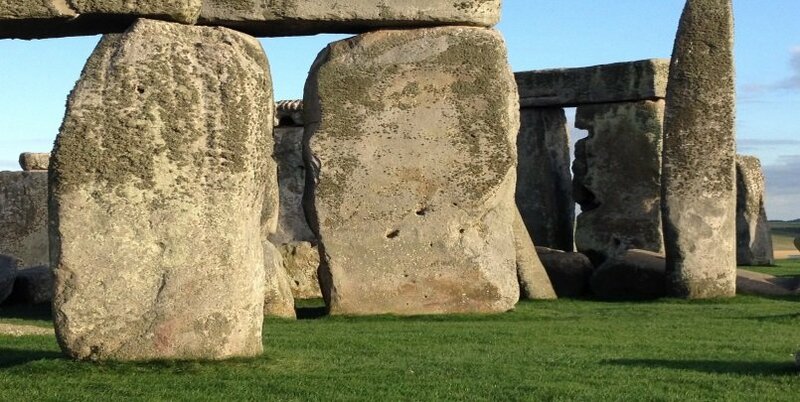 If you’re looking to extend your visit to Stonehenge and also take in some of the nearby sites, there are other options instead of visiting Windsor Castle or Bath. 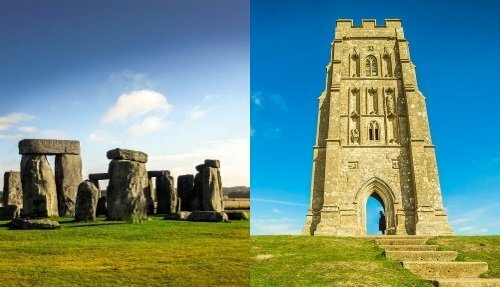 To discover the mysteries of ancient Britain, check out our King Arthur day out to Stonehenge, Glastonbury & Winchester. Glastonbury and Winchester are both linked to the mysteries of King Arthur and are also ancient English sites.